Partnership firm is registered under the Partnership Firm Act. To start a partnership firm, the concerned parties have to draft a partnership deed where the terms and conditions of the partnership firm will be mentioned. This partnership deed must be registered with the registrar of firms. We can help you with the formation of a partnership firm. For more details, click here. A Limited liability partnership firm is registered under the LLP Act. Both partnership firm and LLP are very similar, but LLP has more in common with a private limited company like limited liability protection, transferability, etc. 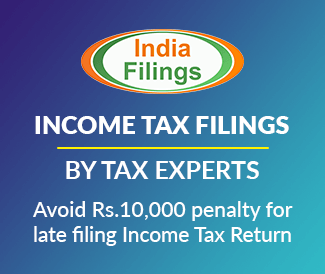 For more details on LLP registration, click here. The private limited company is the most popular type of legal entity in India. Know more about company registration here. 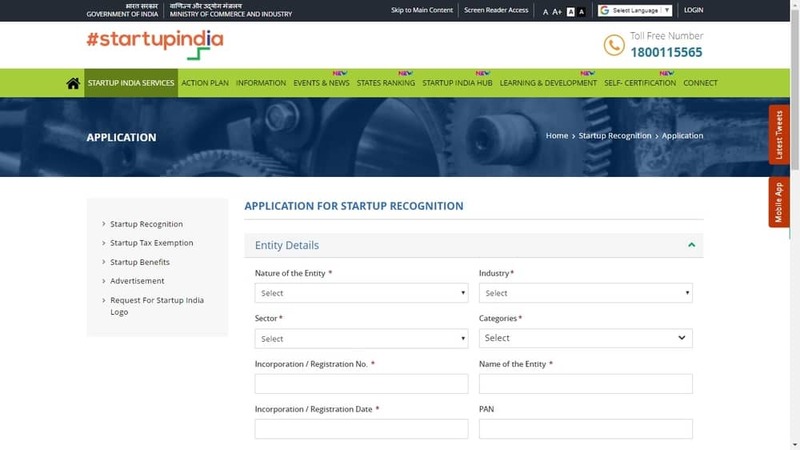 Step 1: Log on Startup India Portal https://startupindia.gov.in/registration.php. Step 2: Enter your Legal Entity. Step 3 : Enter your Incorporation / Registration No. Step 4 : Enter your Incorporation / Registration Date. Step 5: Enter the PAN Number (optional). Step 6: Enter your address, Pin Code & State. Step 7: Enter details of the Authorized Representative. Step 8: Enter the Details of Directors and Partners. Step 9: Upload the essential documents and Self – Certification in the prescribed manner. 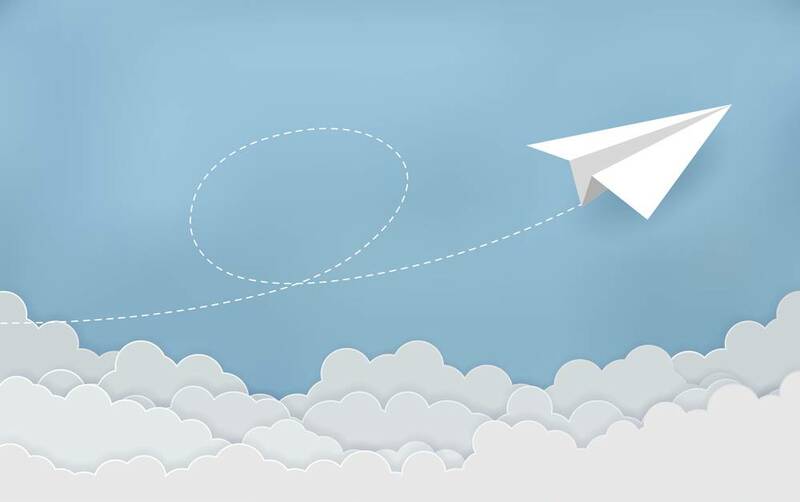 Step 10: File the Incorporation / Registration certificate of the company.